Slide arms to adjust your Samsung Galaxy S10 Plus. 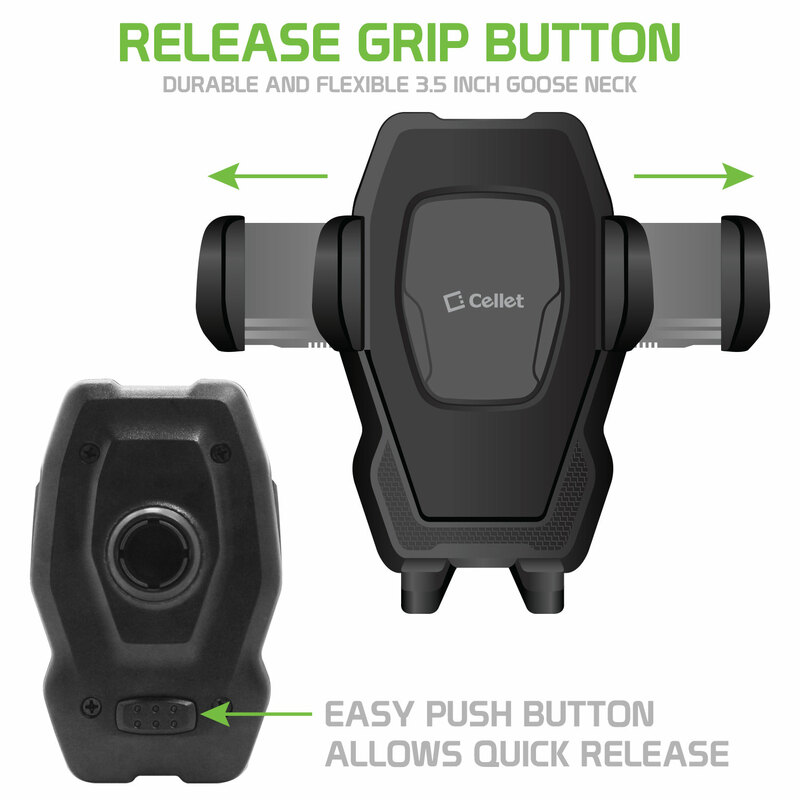 Adjustable 3.5 inch goose neck for perfect position. Allows you to securely operate your Samsung Galaxy S10 Plus while you drive. 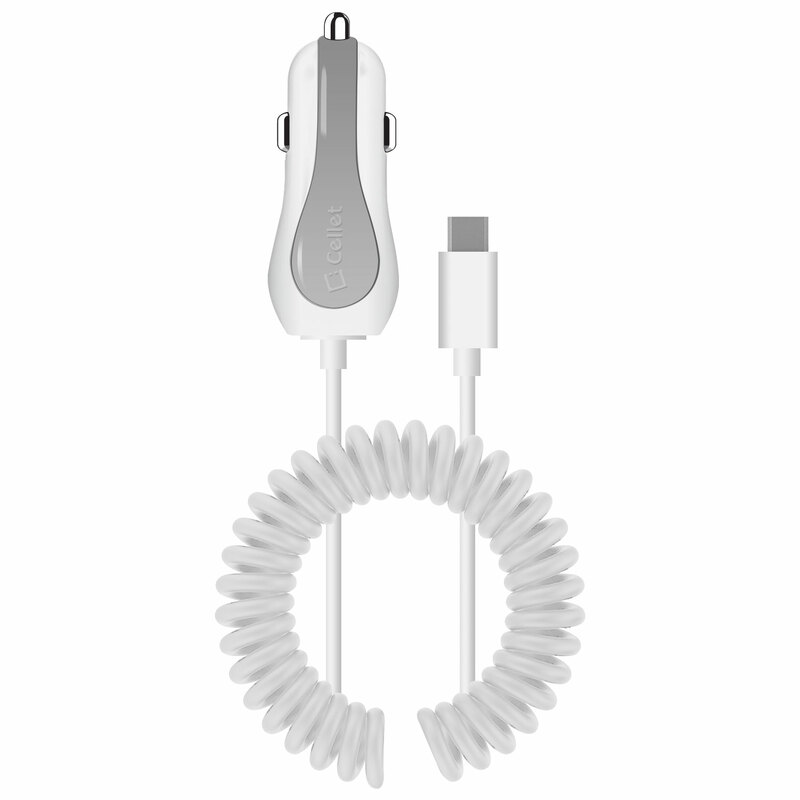 Package Bundle Includes a USB Type-C Car Charger For Your Samsung Galaxy S10 Plus. 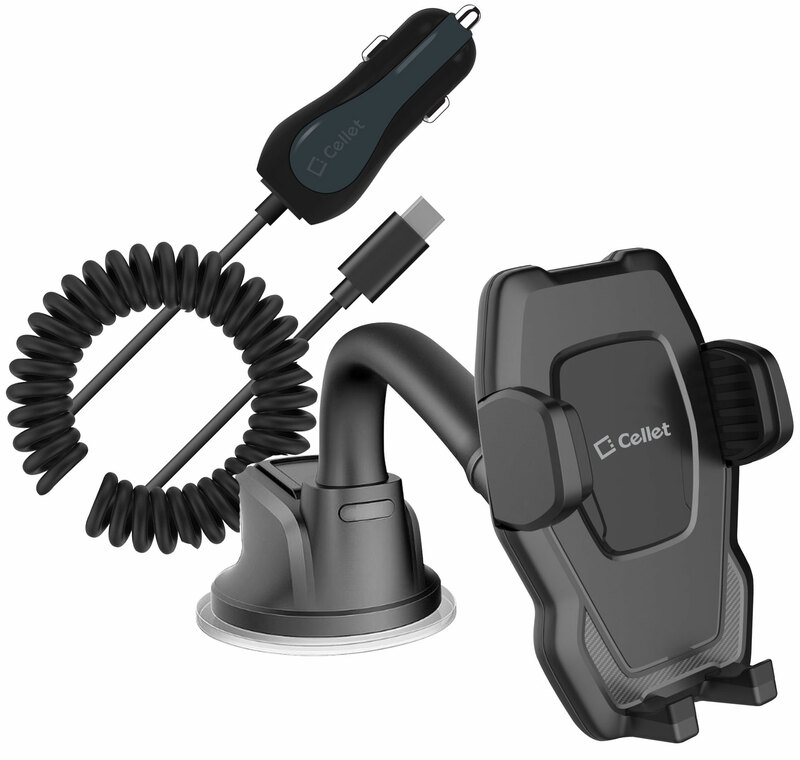 The perfect package bundle to keep in your car for your Samsung Galaxy S10 Plus. 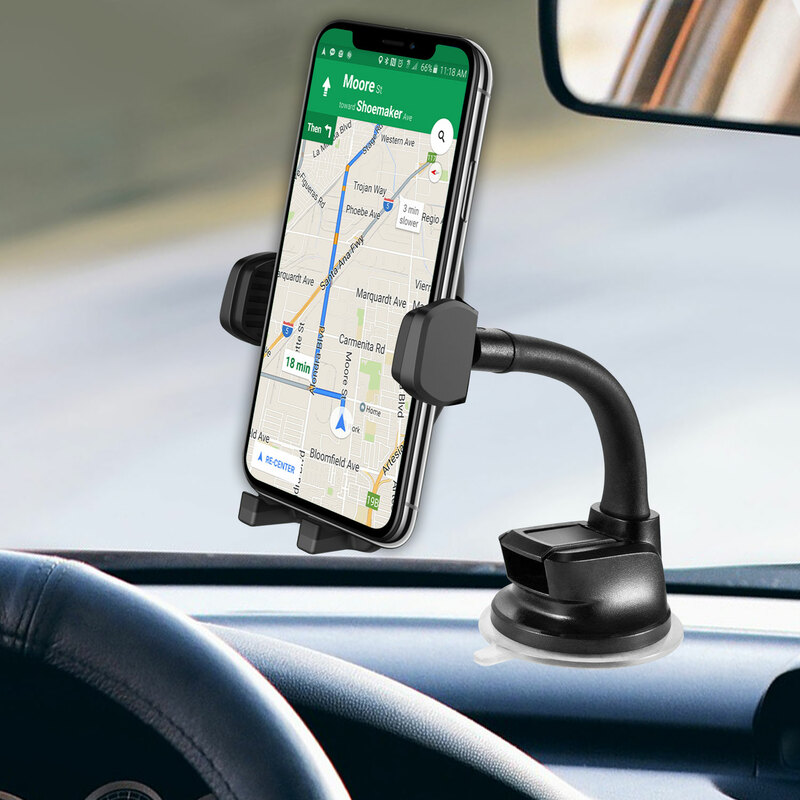 Includes our versatile Windshield Phone Holder that securely keeps your Samsung Galaxy S10 Plus attached to any glass window using an adjustable suction cup. 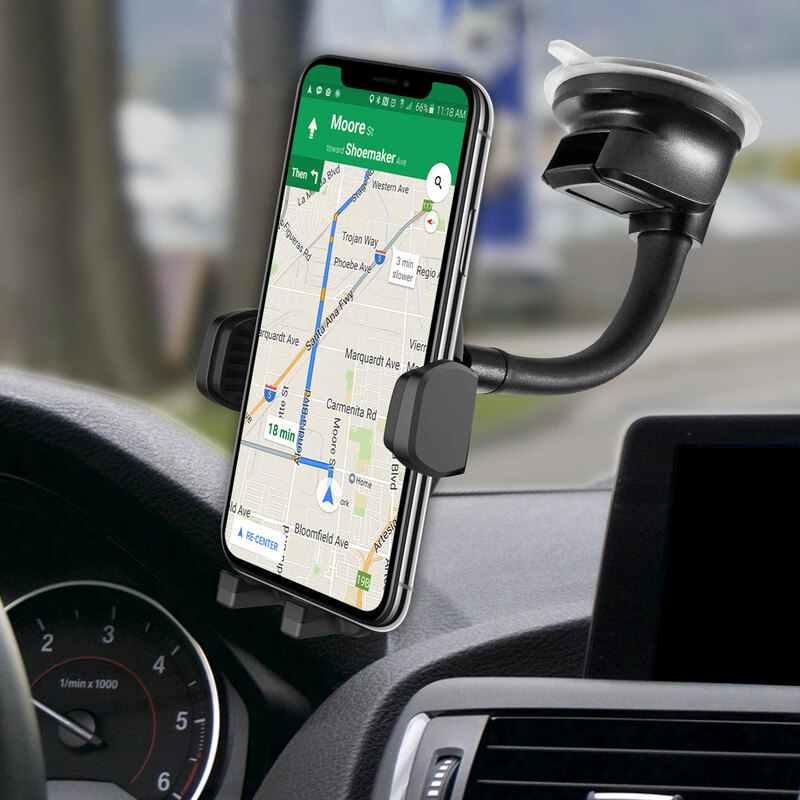 The Windshield Holder will allow you to efficiently operate your Samsung Galaxy S10 Plus while you drive. The side arms will allow you to adjust the Windshield Holder to your Samsung Galaxy S10 Plus for a secure connection. 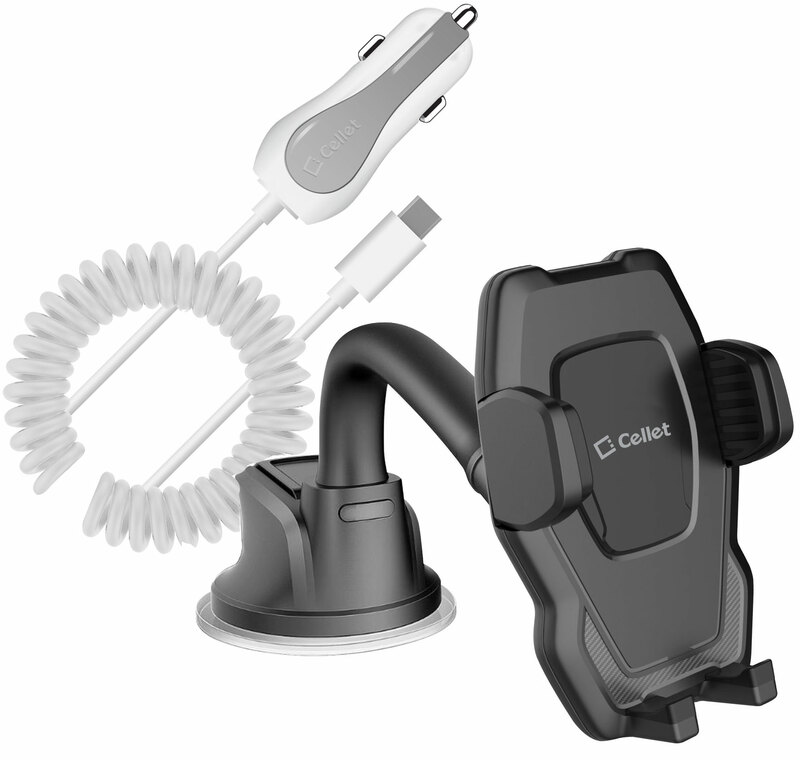 This bundle also includes a USB Type-C Car Charger for your Samsung Galaxy S10 Plus.